I have always been fascinated by cryptocurrencies since the first time I heard about Bitcoin trading. I learned about it from a Forex trader friend way back in 2012 and after researching more about it, I was instantly attracted to the concept of a decentralized currency. There were many reasons why I felt crypto trading was the future. For instance, I am a strong believer in human freedom and in my philosophy I see centrally-controlled money or fiat as oppressive. When you control currency value by force, you raise the cost of living, create mass devaluation of other currencies, and even fund wars across the world. That doesn’t sit well with my freedom ideals. Cryptos such as Bitcoin also provided a higher chance of making big profits due to their high volatility, if you did things right and minimized risks. There were also numerous coins out there to trade in unlike the traditional Forex market that’s limited to a few major currencies. I was fascinated by the world of digital assets and by the time BTC hit $400, I had bought my first full coin. The rest, as they say, is history. 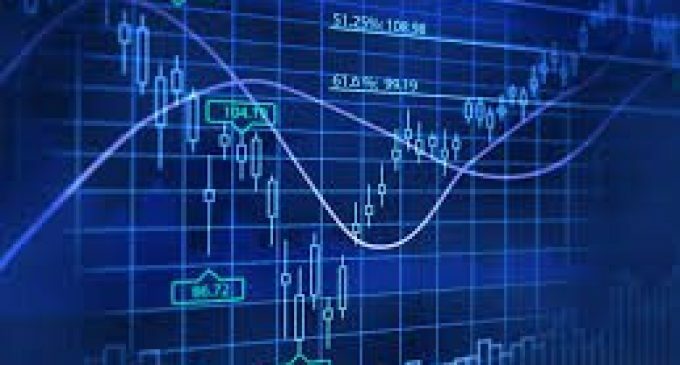 Today, I’m a successful crypto trader and one of the creators of the best digital assets trading platform profit-trade.com, where both beginners and advanced traders can learn more about new trading strategies. I have learned a lot in my cryptocurrency trading journey. With hundreds of cryptocurrencies on the market, you’ll need to first identify the ones that will give you good returns before you invest. Check out which coins are available on the market and choose the ones with high trading volumes. I recommend Bitcoin, Ethereum, Litecoin, Ripple, Dash, NEM, and IOTA depending on your personal circumstances. Charts help to give you a direction in your trading. Study charts to identify trends and moving averages to have a better picture of the coin’s volatility. Charts also help to predict how a coin is moving or trending. There are other methods of checking for spikes in trading platforms but as a beginner you can start off with charts. Cryptos are more volatile than fiat currencies or gold and oil. This means they have a great potential for making big profits or losses. The risks are higher too. The pendulum can swing both ways so understand the risks involved and work with an experienced broker to help minimize the risk of making losses. With hundreds of digital assets trading brokers online, it is hard to find the best one for your specific trading needs. Find one who provides support, information, and guidance in your trading journey. A good broker will also have apps that you can download on your mobile device so you can trade on the go. From personal experience, I can tell you that there is no magic formula to becoming a successful cryptocurrency trader but if you follow the tips above, you’ll increase your chances of success. Take the time to investigate all the options you have including currencies, strategies, and brokers. Be patient and don’t rush into it blindly.